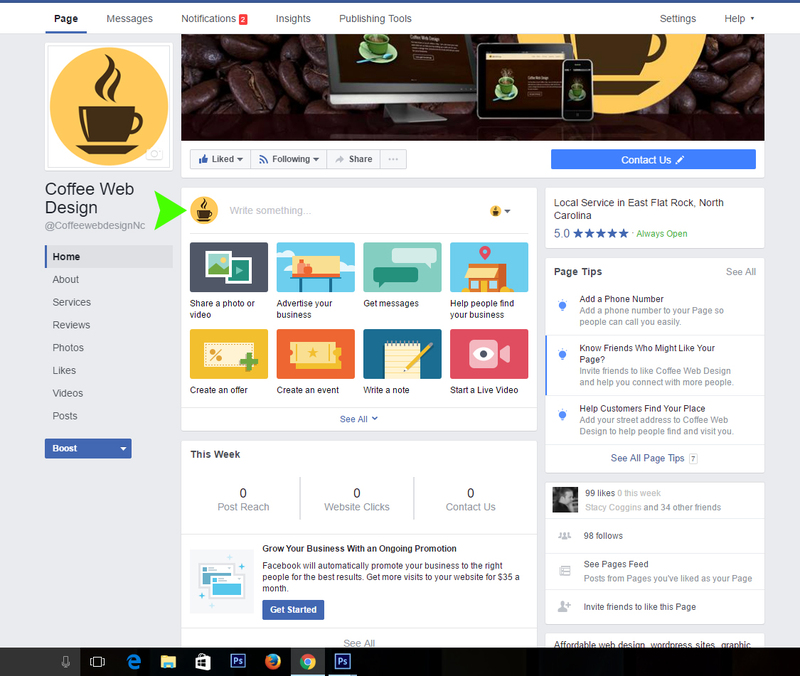 Difference between Facebook Pages and Groups? 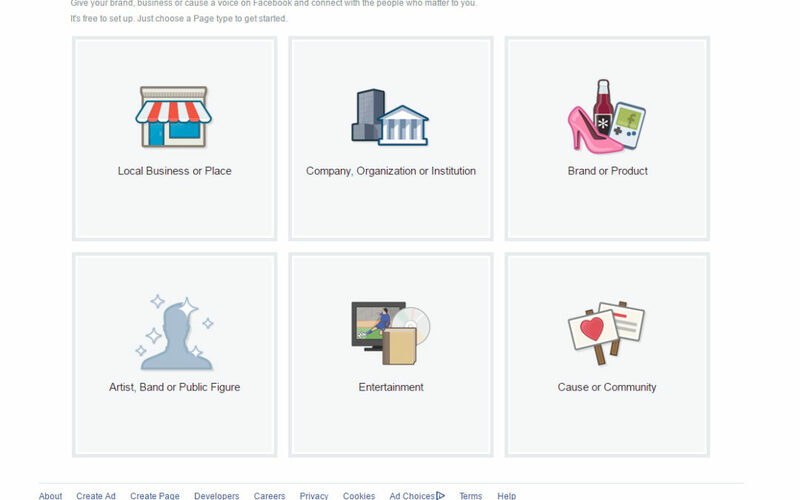 Simple explanation of the difference in Facebook “pages” or “group” to help you decide what is best for your business. So you have your web site and you now are setting up your social media pages to help in marketing. 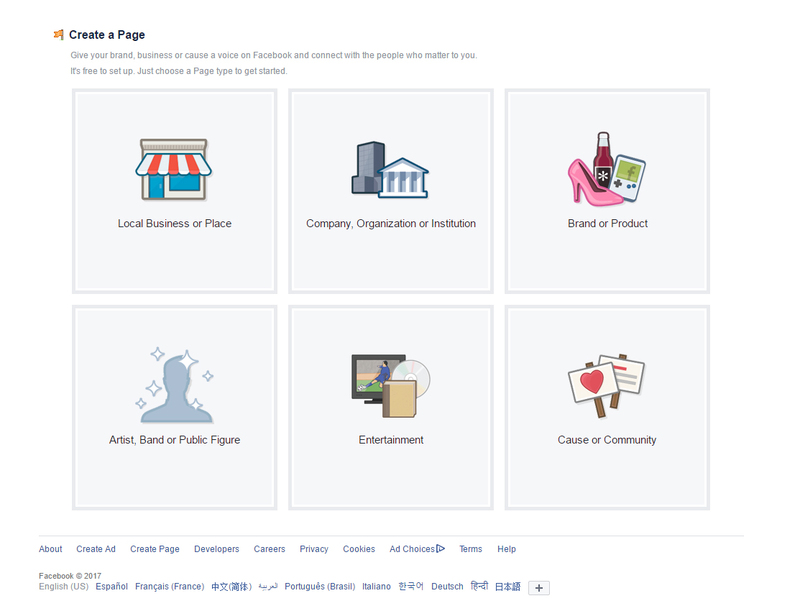 You can’t decide which to set up on Facebook, a Group or a Page. 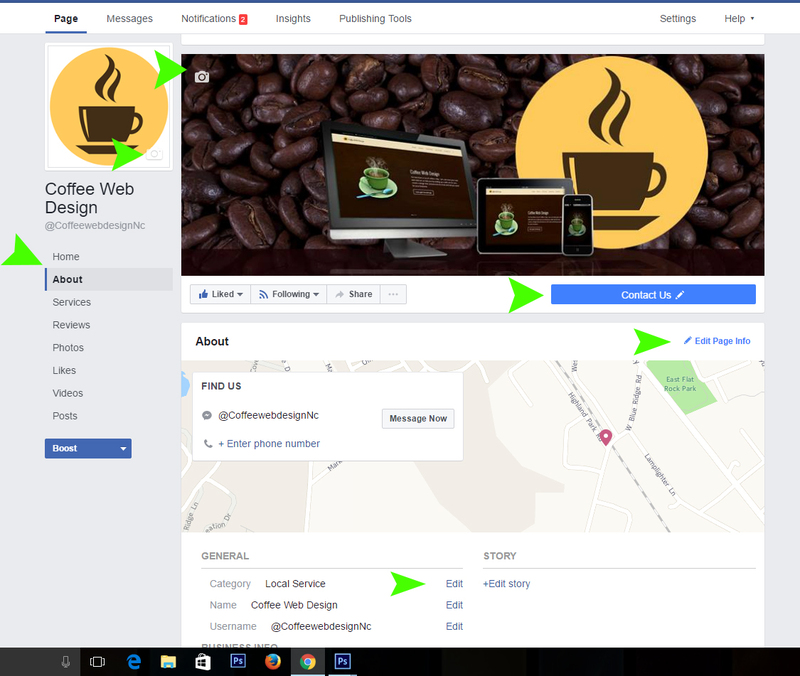 Maybe you don’t have a web site but want to have a part of Facebook where you can share information, ideas and discussion with others? Lets see if we can help you decide quickly and what is best for your needs. 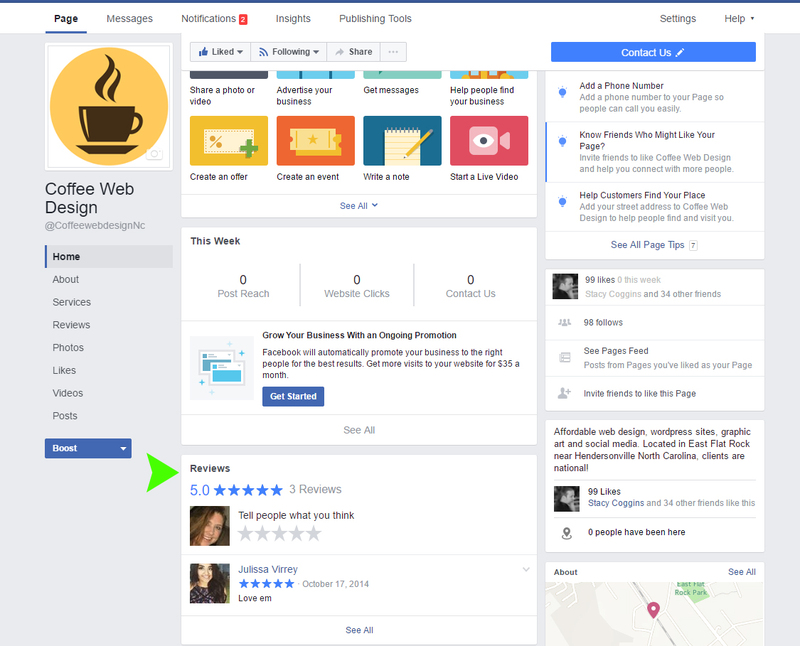 Creating a Facebook Page for yourself or business, means that you are going to provide all of the information, specials, products, services for your “followers” to see. 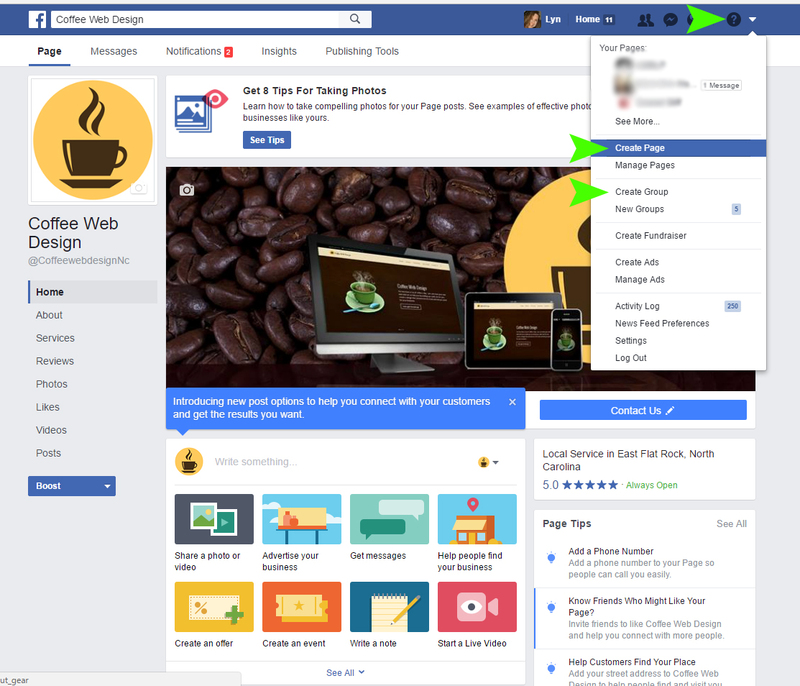 You are in control of the content on your Facebook “page”. You can assign additional administrators to help post new content, upload photos, share links etc. on your FB “page”. Perople can leave comments on the information YOU provide to your audience. Creating a Facebook Group allows your followers to participate in content being posted in that “group”. Settings in a group allow content to be approved first, but this is an interactive page between you and followers. they can “post” , upload photos, share URLs, create albums and more in interaction within your group. 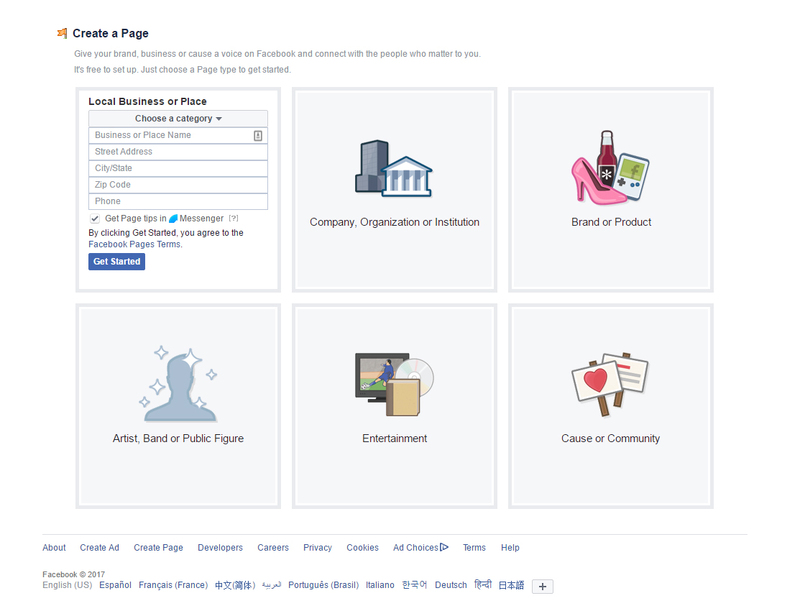 You can set a group to public viewing or a private group (though yes, FB can see anything private). You can create both however might get a little muggy when maintaining. 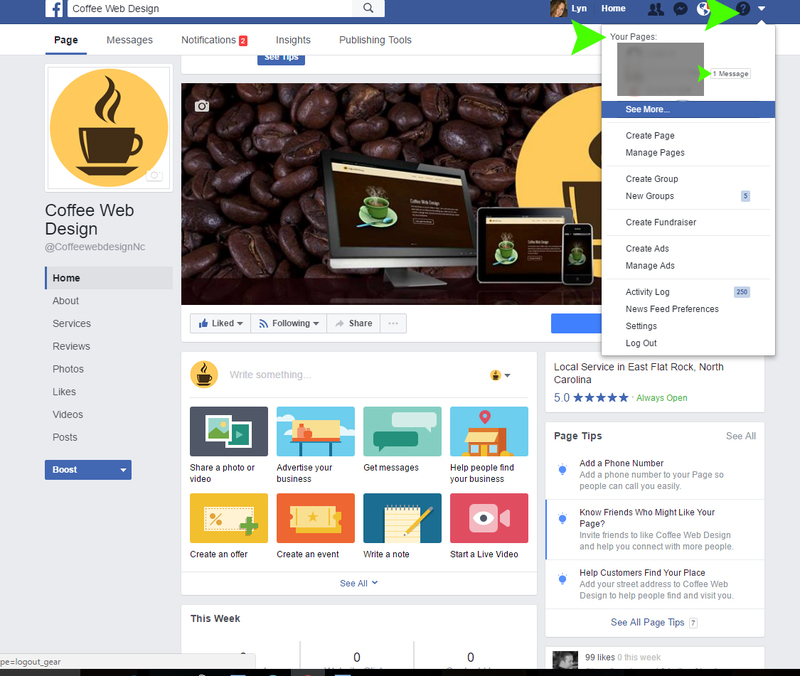 We hope this is a simple and straight forward explanation for before deciding which is best for your personal or business needs when creating a Facebook Page or Group!